Spinning Goes for a Swim! Imagine a spin studio where classes are held in a pool. Now open your eyes because Aqua Spinning has arrived! 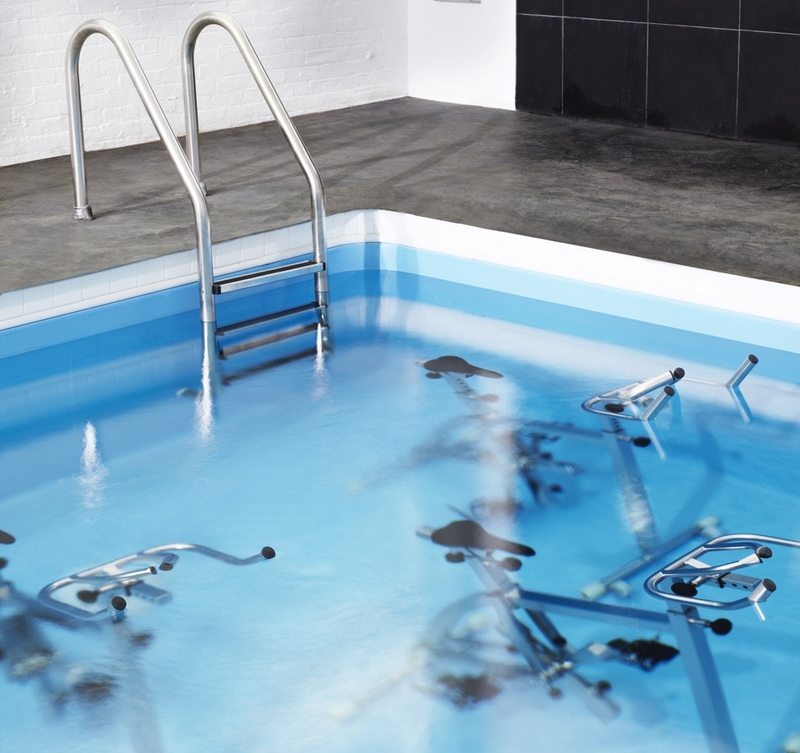 I recently checked out Aqua Studio NY where I had fun pedaling my heart out against the resistance of water. It's quite an experience because you learn moves you’d never be able to do on a regular spin bike! Get ready to work your legs, arms and core. Throw on your favorite sporty bikini and don't forget to score a wax beforehand!